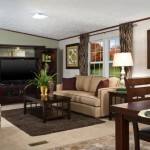 LIMITED TIME OFFER ONLY, CALL BEFORE THIS PRICE IS GONE! 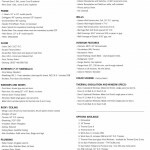 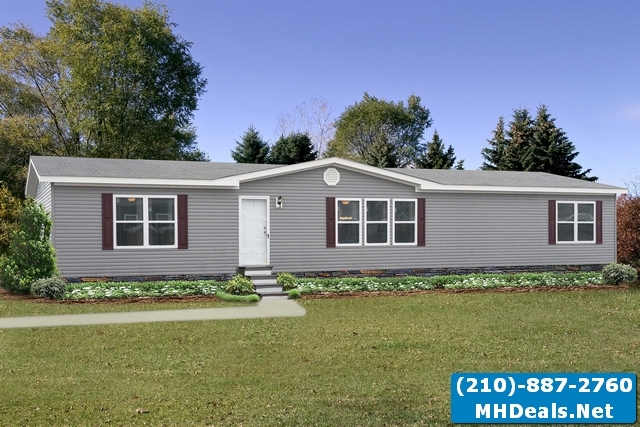 Model Details:We have huge deals on big double wide homes in our inventory of San Antonio mobile homes for sale, such as the 4/2 Tyson starting at only $46,899* before delivery/set/AC costs are calculated in. 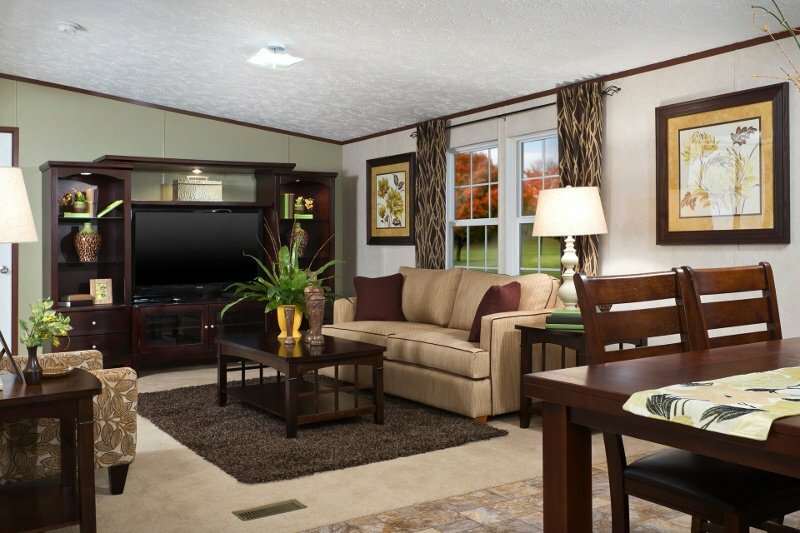 The Tyson is one of our newest home models on the lot and offers a sprawling living room that flows into the conveniently-placed kitchen space. 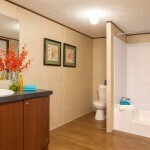 The cozy soak tub in the master bathroom is just across from a large walk-in closet that gives you ample storage space. 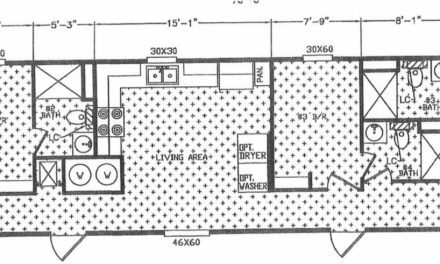 A sizable utility room off the kitchen is included as well for washer/dryer hook ups. 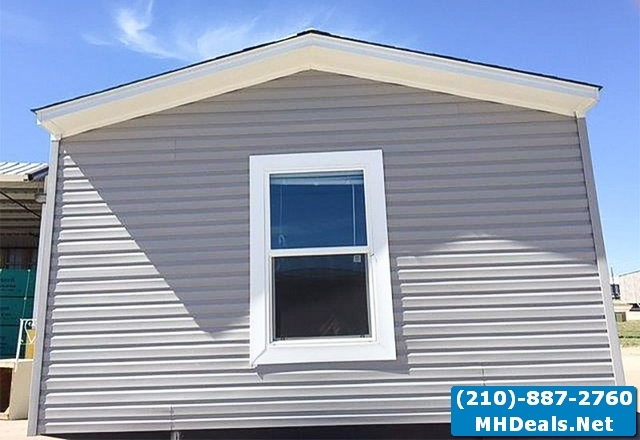 We have great included standard features on these San Antonio mobile homes for sale such as 20-year roof shingles, durable vinyl siding, and Thermal Zone I insulation throughout. 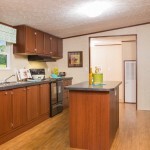 This model also comes with a 40-gallon hot water heater, standard carpeting, textured ceilings, standard kitchen appliances, 54″ master bath garden tub, and other great options that add value to your home! 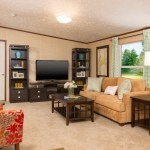 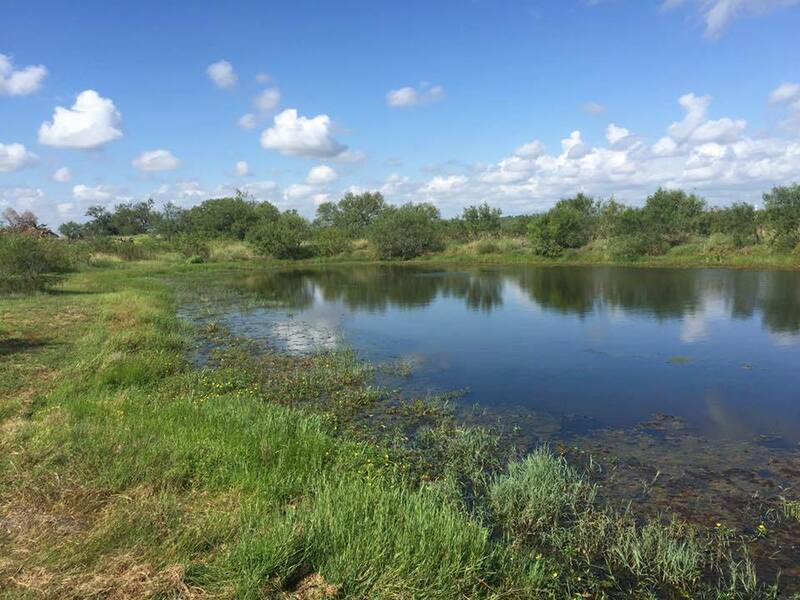 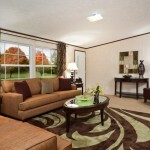 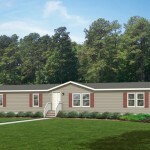 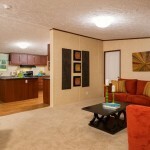 Contact us if you have any questions about these San Antonio mobile homes for sale.